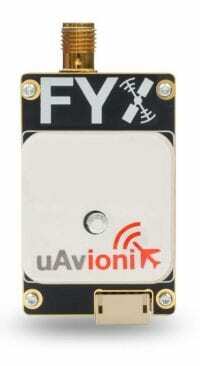 uAvionix is a manufacturer of lightweight, low footprint ADS-B solutions for small drones. Our products allow customers to safely and reliably operate unmanned aircraft in civilian airspace. ADS-B (Automatic Dependent Surveillance – Broadcast) technology helps aircraft operators sense and avoid possible collisions. ADS-B has been mandated by the FAA for all aircraft in the U.S. National Airspace by 2020. Our ADS-B receivers provide real-time situational awareness to UAS autopilots and ground personnel. pingRx is the smallest and lightest ADS-B receiver in the world. Weighing in at just 1.5 grams and measuring 32mm x 15mm x 3mm, pingRX is a low-footprint, highly affordable sense-and-avoid solution for unmanned aircraft. pingRX is capable of detecting commercial aircraft threats on 1090 MHz and 978 MHz frequencies within a 100 statute mile radius in real time. It also features direct MAVLink integration with the widely-used Pixhawk UAV autopilot module and open-source APM Mission Planner application. The pingStation dual-band, network-ready ADS-B receiver that can detect ADS-B equipped aircraft on 1090MHz and 978MHz, within a 150-mile radius in real time. It can be permanently mounted outdoors and can be used in harsh environmental conditions – the Power-Over Ethernet (POE) interface is enclosed in an IP67 rated protective enclosure. pingStation provides ground, surface, or low-altitude ADS-B surveillance within line of sight of the antenna, with range dependent upon the output power of the transmitting ADS-B transceiver. 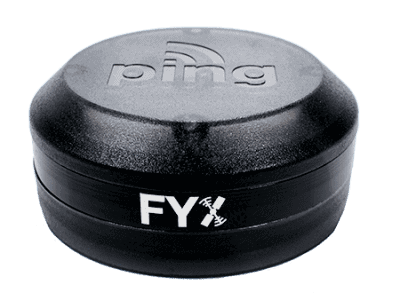 pingUSB is a USB interface version of the pingRX dual-band ADS-B receiver. 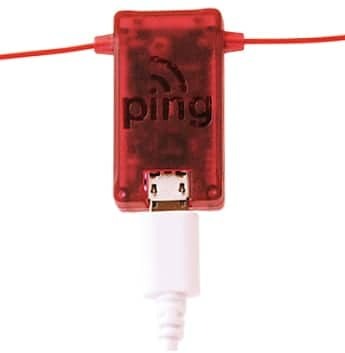 Featuring an integrated antenna and a Micro-USB connector, pingUSB provides accurate, high-quality tracking data for ground-based identification and visualization of aircraft in real time. pingUSB easily integrates with software such as Virtual Radar Server and services including ADS-B Exchange. Our ADS-B transceivers allow UAS to transmit key identification and flight information to nearby aircraft and ground stations in real-time. 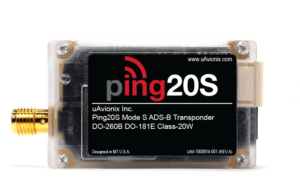 ping2020i combines the ping2020 ADS-B transceiver with the FYXnav GPS navigation source and an integrated barometer. This all-in-one ADS-B solution is easy to install and integrates with Pixhawk Autopilot and DJI drones. ping1090i combines the ping1090 ADS-B transceiver with the FYXnav GPS navigation source and an integrated barometer. This all-in-one ADS-B solution is easy to install and integrates with Pixhawk Autopilot and DJI drones. Our Mode S Transponders enable UAS to communicate with air traffic control and manned aircraft. This system combines the ping200S ADS-B transponder with an integrated, high integrity WAAS GPS sensor and a precision, temperature controlled, barometric pressure sensor with accuracy beyond 80,000ft. The ping200Si can be quickly and easily deployed on commercial UAS platforms. 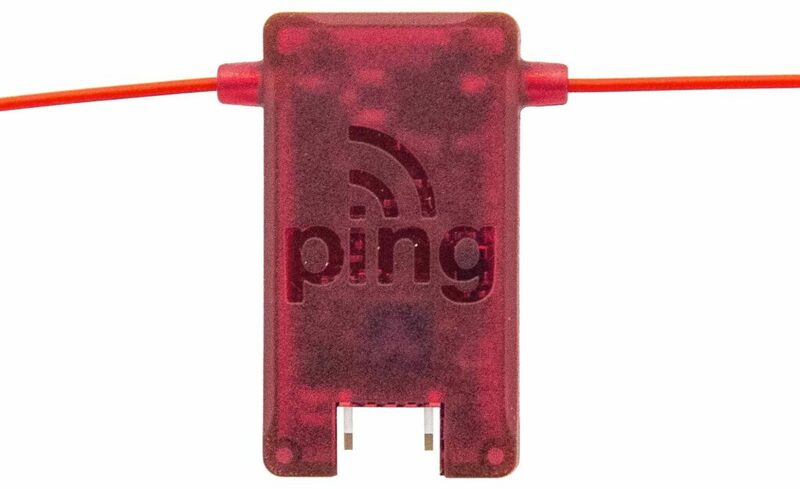 Weighing just 15 grams, the Ping20S is the world’s smallest, lightest and most affordable 20W Mode S ADS-B transponder. It allows unmanned aircraft to respond to Mode S radar interrogations by ATC and TCAS, and also transmits ADS-B on 1090MHz. Our GPS navigation sources provide accurate position data to ping ADS-B transceivers and transponders. FYXnav is the world’s smallest and lightest TSO CERTIFIED navigation source. It combines a high precision WAAS GNSS sensor with an integrated RAIM processor, for reliable navigation in challenging environments. FYXnav features advanced satellite error detection and correction as well as jamming and spoofing detection. Paired with our ping transceivers, it forms a highly accurate and reliable complete ADS-B solution for unmanned aircraft operations below FL18,000ft. By submitting this form, you consent for your details to be sent to uAvionix Corporation and its authorized partners in order to respond to your inquiry. Depending on the location of the organization, your personal information may be transferred and processed outside of the European Economic Area.